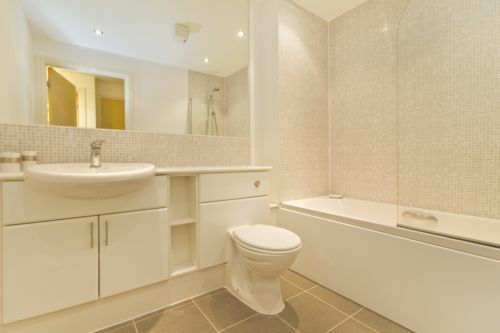 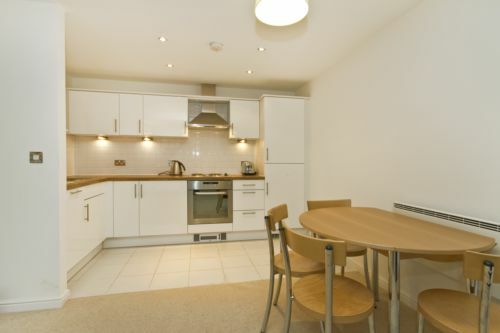 A well-presented apartment in a secure, modern, private development in the heart of Earlsfield. 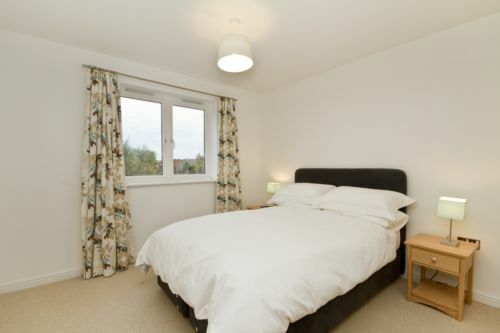 Accommodation includes open plan kitchen/reception room, good size double bedroom with built-in wardrobes and a smart bathroom. 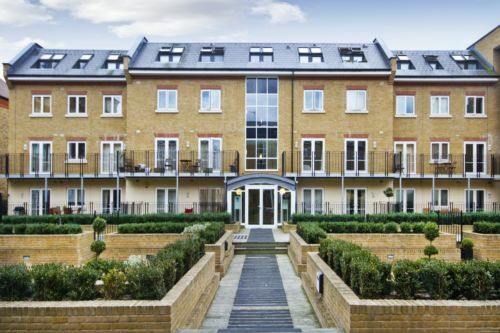 Ideally situated close to Earlsfield's many shops and restaurants and within a short walk of Earlsfield station (Mainline). 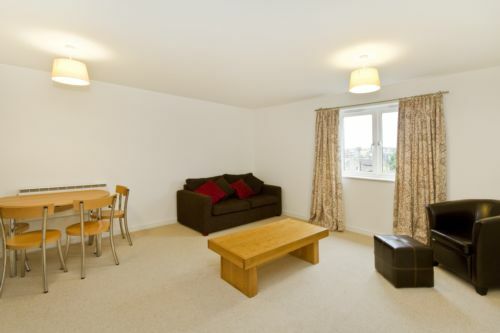 Offered furnished, available 6 June.